When you’re first starting out, getting your business noticed can be hard. In fact, even if you’ve been around for a while, carving out a space for your company online can be difficult. Consumers have so many options and the digital space can often feel inundated with companies providing similar services. How can you stand out above the digital noise to connect with those individuals looking for what you offer? Focusing on these five local SEO strategies will help you get noticed by the right people. 2 Need Help With Your Local SEO? While working on any one of these strategies can help increase your ranking in local search engine results, a digital strategy that incorporates most or all can really get you noticed. Google is still the most-used search engine, which means using services like Google My Business are a necessity. This free resource lets you get your important information onto Google Search and Maps, including your address, phone number, and hours of operation. Its importance cannot be overstated. Checking reviews for services and products is becoming second nature, which means having Yelp page can be very helpful. In addition, some customers still use the online Yellow Pages. Any place that allows you to list yourself as a local business can help you find more people interested in your services or products. Plus, many are free. Twitter, Facebook, Pinterest, Instagram—your content needs to be easily shareable on all social media platforms. Plus, your accounts should be easy to find. While you don’t need to have an account on every social media application (in fact, it generally doesn’t make sense to), potential customers and clients should easily be able to find links to your social media profiles on your webpages. How-to posts, listicles, and articles about current trends in your sector can help add value to your site. The type of content and how it’s delivered will vary depending on your business and brand voice, but the goal remains the same: To provide value to potential customers and clients by delivering useful information about particular subjects. For example, if you’re a bakery that specializes in gourmet cupcakes, in addition to detailing your delicious flavors, you may also want to provide information about the different types of icing choices and how to best pair a cake base with icing when placing a special order. Information about party planning, how your company deals with dietary restrictions (do you have gluten-free cakes? ), and cake decorating ideas can all be helpful to potential customers and clients. Plus, it makes your website more than just a one-stop shop. It converts it into an authority site. Keywords—that SEO buzz-term responsible for some pretty horrible repetitive websites stuffed with nonsense… Well, keywords are here to stay, but Google and other search engines no longer stand for keyword-stuffing. In fact, you can be penalized for it now. Rather than filling pages with unnecessary words in hopes of ranking in search results, utilizing strategic keywords is all about properly using particular phrases that potential customers or clients may search for when they’re looking for you or your services. Creating blog posts around strategic keywords or landing pages can help optimize your site. Need Help With Your Local SEO? 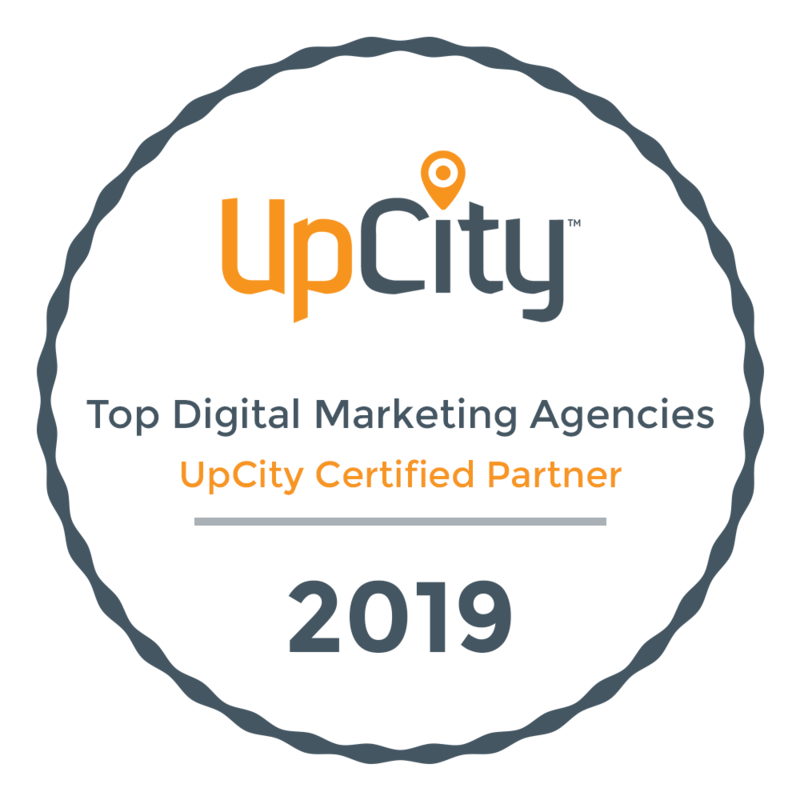 If focusing on local SEO strategies on top of your current workload is just too much, consider asking your Digital Neighbor, a Tampa digital marketing agency, for help. At Digital Neighbor, we work hard to get our clients seen by the right people. We especially enjoy helping local Tampa businesses rank in local SEO. After all, as a local Tampa company, we know how hard it can be to get your name out there. Let us help you carve out your digital niche with local SEO.